Until recently, the only kids I’ve ever had have tails. A happy pet parent all my life, I am suddenly a new mother. “How old are your kids?” friends ask. “81 and 85,” I respond, eliciting almost as much head-scratching as my “kids with tails” quip. As the only child of elderly parents, I have now been given the opportunity to experience human motherhood through the journey of reverse parenting. Dad’s a teenager, living life on his own, exploring the world. Naïve and trusting, he loves the ladies. Mom’s an eight-year-old, unsteady, unsure, nervously navigating the labyrinthine world of Alzheimer’s. She calls me “mother” sometimes, when confusion and reality collide in her mind. In a bittersweet, reverse twist of fate, the daughter becomes the mother; the eight-year-old gradually grows younger. Motherhood is indeed a dubious honor. 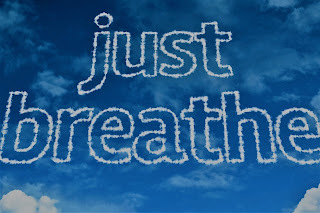 Take 3 Breaths. . .
Want a quick way to reset your day? 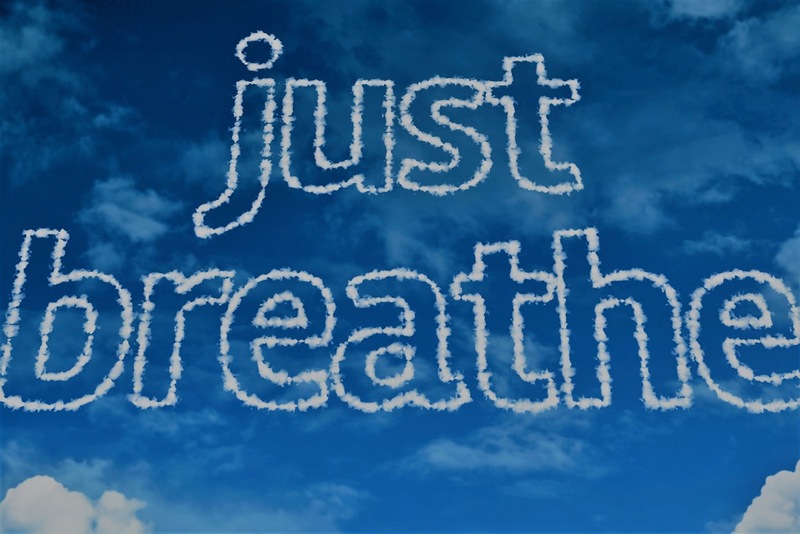 Deep breathing automatically activates calm and relaxation, and you can do this anywhere, anytime, throughout the day. Want more? Try a 3-Minute Reset! The tiny piano sits silently in my mother’s living room, its yellowed keys beckoning to be played. Its journey began in her uncle’s small Boston apartment almost a century ago. 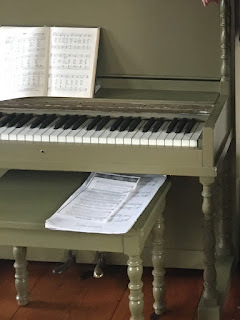 After Uncle Dougie passed away, the piano moved to her childhood home. She learned on this petite 66-key upright, entire octaves eliminated to accommodate smaller spaces. The piano accompanied my mother through three husbands, five states, and a daughter who spent twenty-five years finding her way. It now lives in her old farmhouse. She played hymns; I played Mozart. It appeared in the Mother’s Club float, hoisted aboard a truck bed for the annual Memorial Day parade. My mother played, wearing a top hat, while the Mother’s Club sang along. The Mother’s Club disbanded; the husbands passed away. The piano remains. But my mother no longer remembers how to play.